Laxmi Nagar is considered a hub of variety of institutes. Many students get attracted to Laxmi Nagar because of the availability of number of coaching institutions. 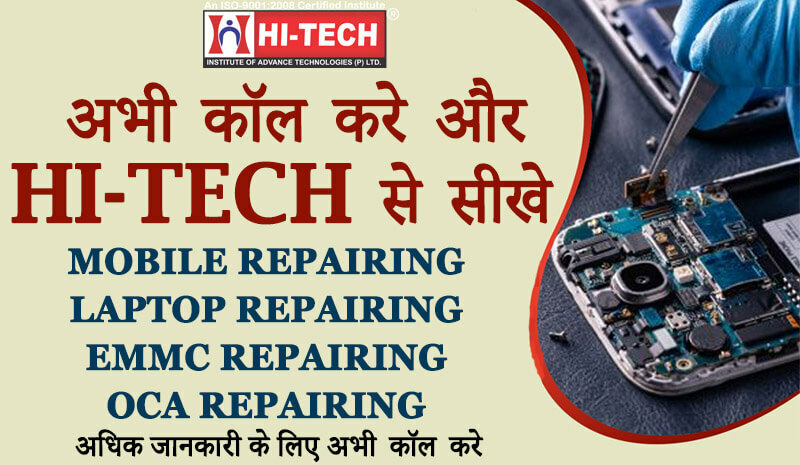 Hi-Tech Institute of Advance Technologies offers professional and advanced Mobile and Laptop Repairing Courses in Laxmi Nagar, Delhi. Discussing about the scope for Mobile and Laptop Repairing Courses in Laxmi Nagar, the picture is quite clear. 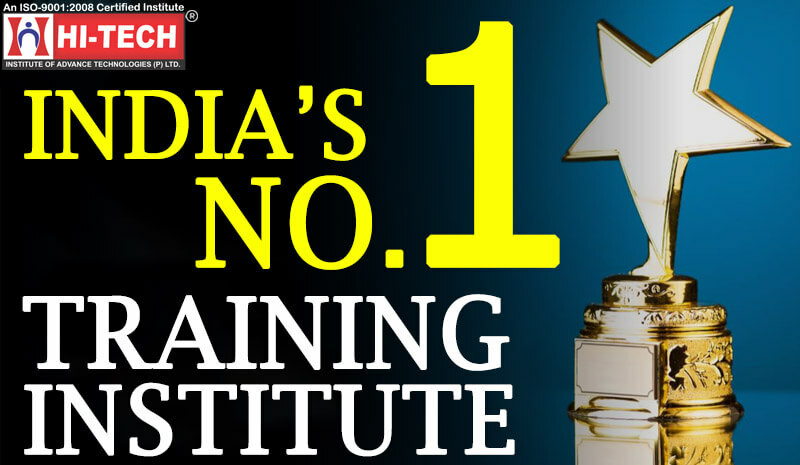 Hi-tech institute has an altogether different repo in the market which distinguishes this institute from all the other institutes. They carry a different outlook towards the education sector. We do not work for money. We are here to provide our services to students who wish to excel in their career. They guarantee you to help you and provide you business support. Making profits is not our aim. Rather we work upon our students’ welfare and development. 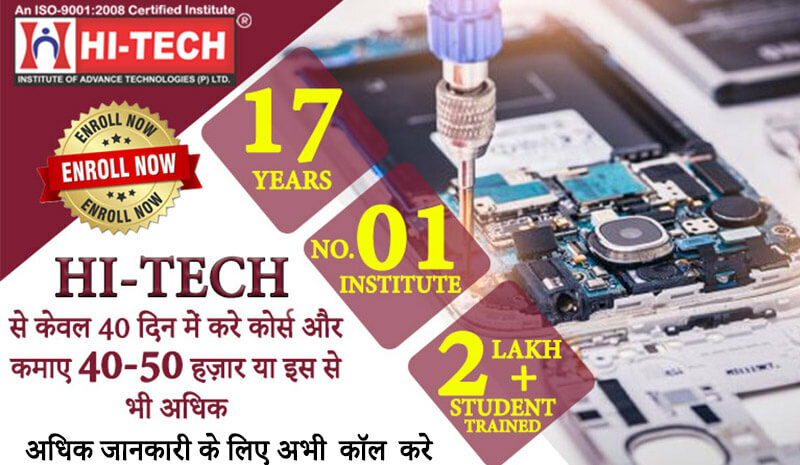 Grow yourself personally and professionally with the help of courses of Mobile and Laptop Repairing Training in Laxmi Nagar, East Delhi.